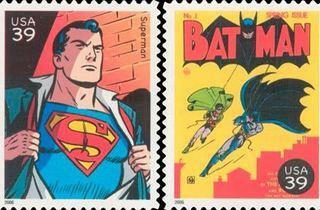 Celebrate Batman’s 75th anniversary with the rest of his gang at the first DC Comics Super Heroes exhibition in Asia! 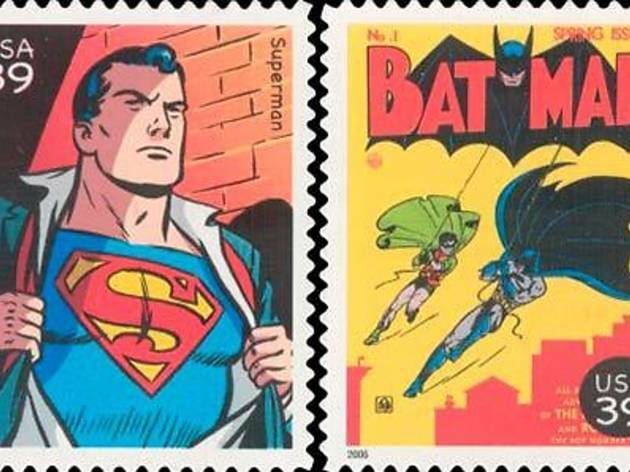 Learn all about the history and origins of DC Comics and the world’s greatest superheroes such as Batman, Superman, Wonder Woman and others. Plus, look out for exciting activities as well as workshops on basic concept sketching and more during the exhibition.